We have keyless entry remote programming instructions for many GMC make/model year combinations. GMC is sometimes confused for the parent company ‘General Motors Corporation’ but in fact, GMC is a distinct brand within General Motors that produces primarily trucks, vans, SUV’s and military vehicles. 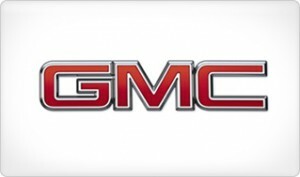 In recent past, GMC was the second largest division within General Motors. Many GMC trucks were utility trucks designed for ‘working’ rather than city driving so keyless entry was often either not available or was an expensive option. Recent models however almost entirely come with electric door locks, keyless entry and remote key fobs and many of the have programming instructions available so you will never again have to ask yourself “how do I program a key fob” !